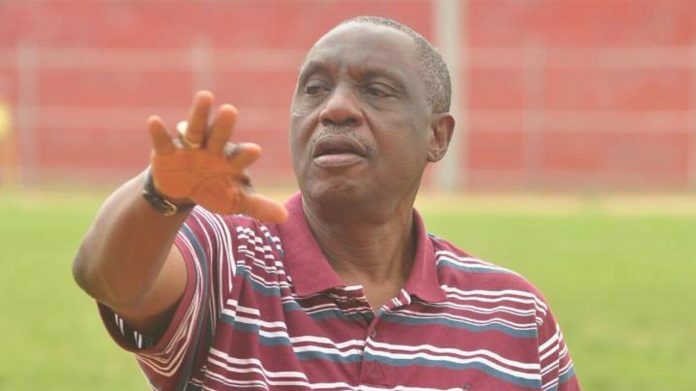 BEVERLY HILLS, February 11, (THEWILL) – Former secretary of the Nigeria Football Federation (NFF), Chief Taiwo Ogunjobi is dead. Born on August 17, 1953, the football administrator passed on died at the age of 65 after failing to recover from an undisclosed illness. Tunde Samusudeen, public relations officer of Osun United Football Club, announced the death via a message on Monday. According to Shamsudeen, Ogunjobi had complained of body pains last week, and went to the University College Hospital, Ibadan for a check-up. He said, “We were together in Ilesa (Osun State) on Thursday for Ijesha Golden Warriors’ 50th anniversary. But on Saturday he called and asked me to represent him at the Osun Sports Writers Association of Nigeria awards night, saying he wasn’t feeling too fine. He then went to UCH for a check-up and I learnt he was admitted on bed rest.